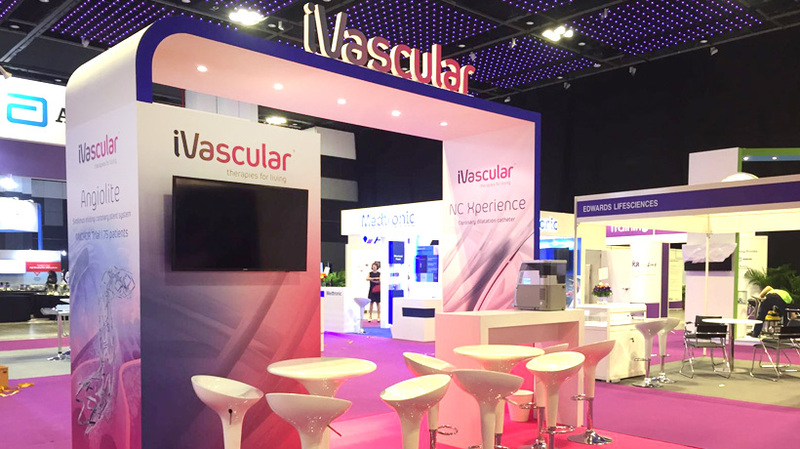 iVascular will take part in AsiaPCR/SingLIVE 2017 in Singapore. iVascular will take part in AsiaPCR/SingLIVE 2017, held on 19-21 January 2017 in Singapore. 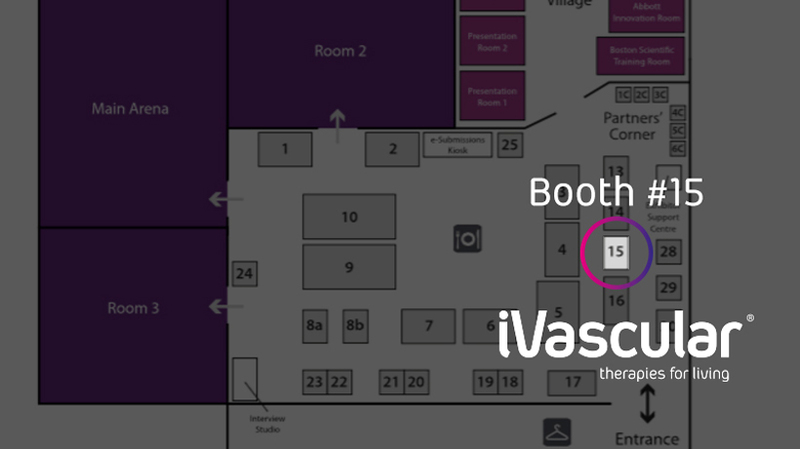 We invite you to visit us at booth #15 to know more about our new product NC xperience. We encourage you to attend the presentation of Dr. Simon Lo “PCI with the Angiolite DES: an OCT study, the ANCHOR trial” on 19th of January at 2.12pm at Room 2. AsiaPCR/SingLIVE is an interactive educational course focusing on interventional cardiology in the Asia-Pacific region.